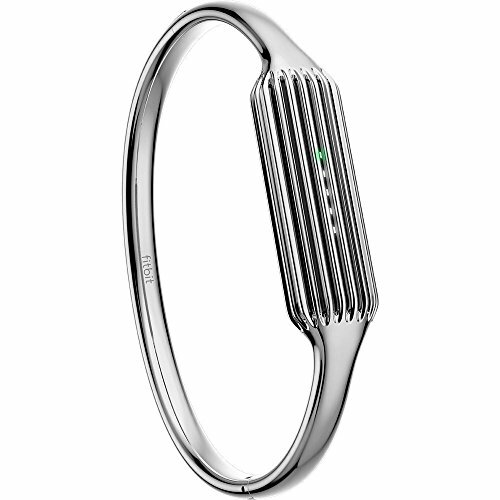 The Adidas Fit Smart may seem just another physical activity monitor; in many ways, he is right. But this combination of app and also features a handy colored meter that shows if you’re exercising enough. This is not the first onslaught of Adidas in physical activity monitors, but is more in line with what people expect from a wrist device. 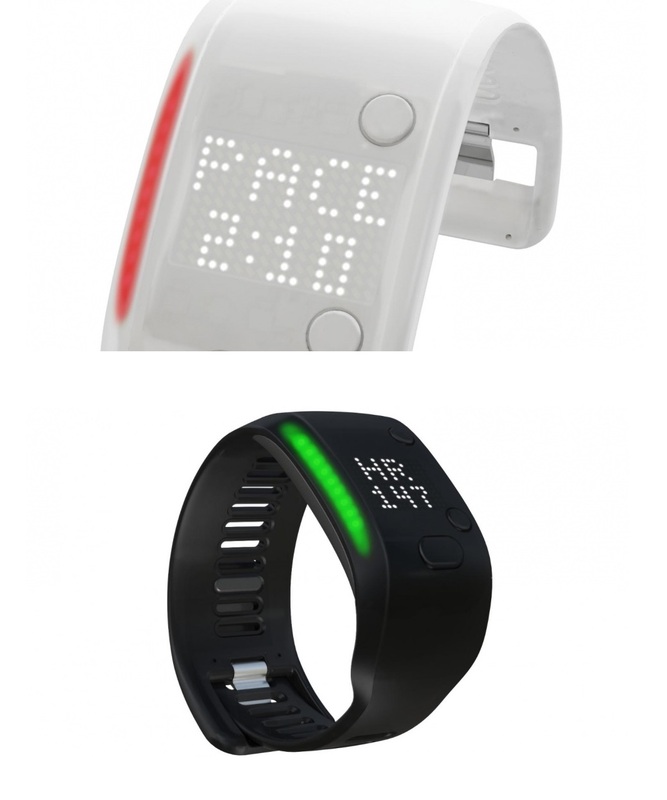 Fit Smart weighs 58 g and measures heart rate, calories burned, distance traveled and rhythm of steps in real time. The LED next to serves as a kind of meter, glowing in blue, green, yellow or red according to the intensity of your workout. Through vibration, it warns you when you reach your performance goals – there’s no need to look at the wrist. Combined with the mobile app from Adidas, the Fit Smart promises to help athletes to set and track your progress and achieve weekly goals. The miCoach app Train and Run for iOS and Android connects via Bluetooth LE, and will be updated in August to coincide with the launch of the Smart Fit. But unlike the smartwatches that monitor your physical activity, Adidas didn’t think Fit Smart as something that will be used all day. The device holds up to 10 hours of training data; This is also the duration of your battery. 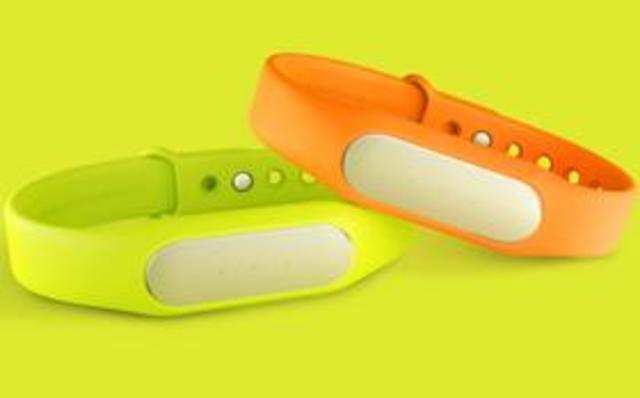 That is, Unlike the simplyyellowpages, for example, you need to start and stop monitoring if you do not want hours of useless graphics heart rate when you are sitting. 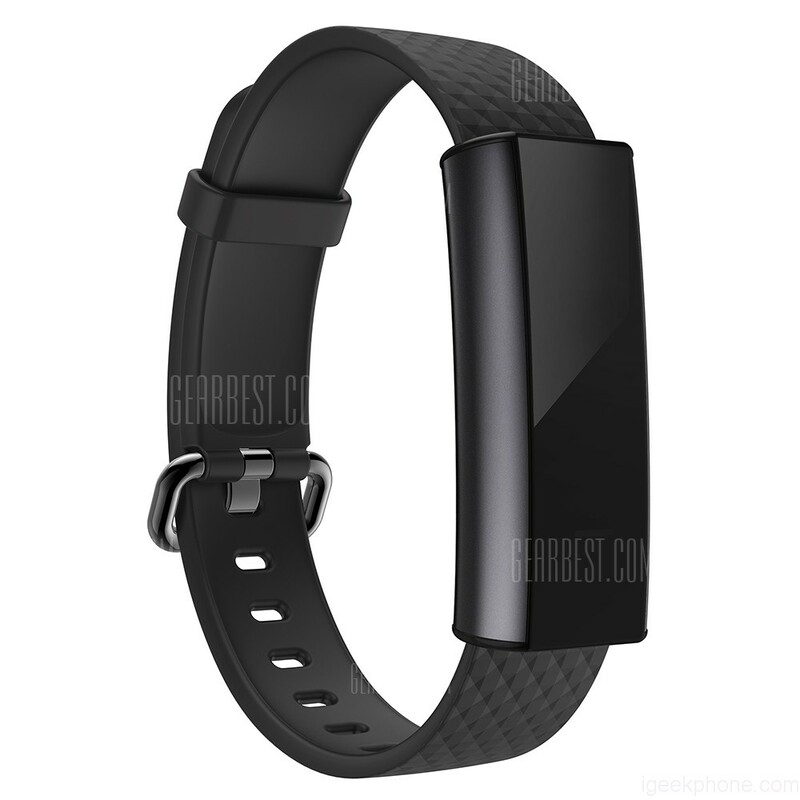 We haven’t had a chance to test the Smart Fit, but it looks like your LED display colorful and their vibration notifications can be useful enough to make up for the fact that it requires you to activate and deactivate manually. 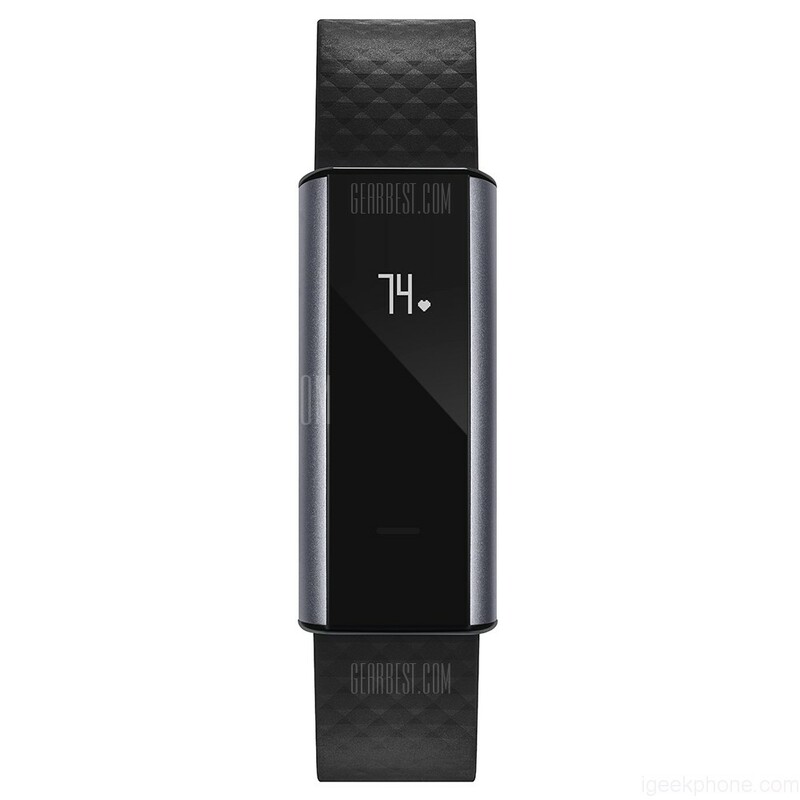 Fit Smart arrives at u.s. stores in late August for $199.